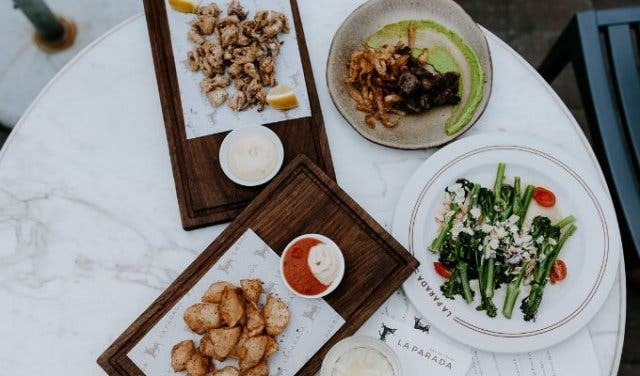 Cool vibes, fabulous views of Constantia and Hout Bay and good food — what a great way to end the weekend off right. 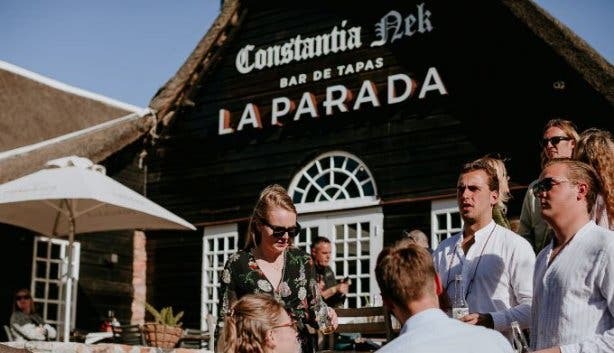 Popular tapas spot La Parada Constantia Nek says Sundays are for ending your weekend on a high note. Sunday Funday sees DJ Rene The Frenchman wow the crowds with excellent dance and house tracks, an occasion not to be missed. There is an age limit after 4pm and no persons under the age of 21 are permitted. 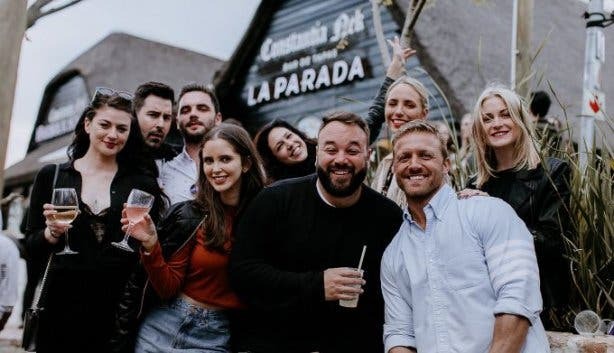 So grab a drink and one of their delicious tapas dishes such as the pork belly with parsnip and vanilla puree and roasted red pepper caramel or the ham croquettes with mustard aioli, and gather all your friends together for an afternoon to remember. The quality of the end of year party is in the venue, check out our list of great end of year venues. The best hour of the day is happy hour, we have compiled a list of great happy hour specials.